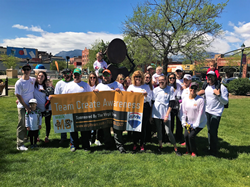 Colorado Springs Realtor Annette Virgil, of RE/MAX Properties, Inc., and her colleagues at The Virgil Team are raising awareness about multiple sclerosis, and want fellow Coloradans to help. It can take an extremely long time to figure out that you actually have it. My dad probably had MS for ten or twenty years before he was diagnosed. Another person I know almost completely lost their eyesight before they began receiving treatment. Annette, along with her husband Randy Virgil and son Blake Szentmartoni, are organizing a team for Walk MS, a community event that raises funds to help fight multiple sclerosis. This year’s event in Colorado Springs will take place on Saturday, May 18, in Acacia Park, located at 115 E. Platte Avenue. 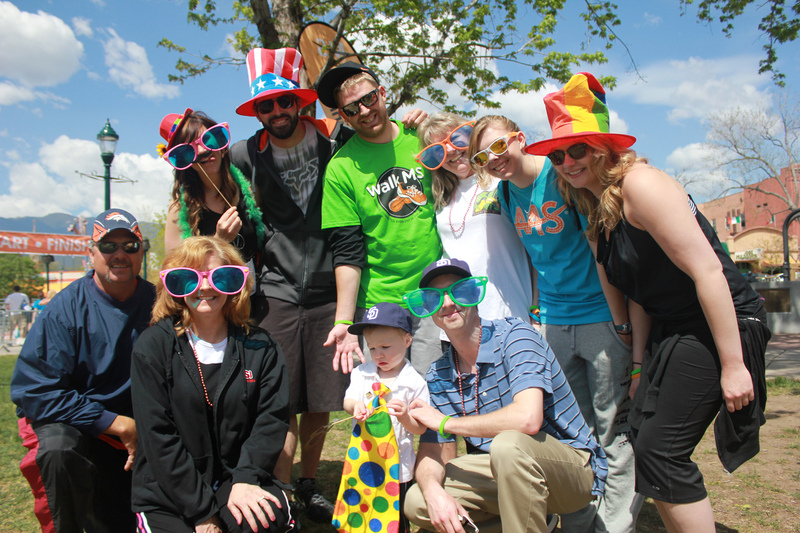 The Virgil Team hopes to raise $4,000 for the National Multiple Sclerosis Society. Anyone can participate in the event, and walkers can choose from two different routes that range from one to three miles. Raising public awareness about multiple sclerosis is a personal mission for Annette. Over the years she has seen friends, family, and coworkers diagnosed with the disease, including her father. She hopes that events like Walk MS will encourage more people afflicted by the disease to seek diagnosis and treatment. Events like Walk MS are powerful, according to Annette, because of the large number of people who participate – many of whom have the disease. The Walk MS event in Colorado Springs is expected to draw hundreds of Coloradans from around the Front Range. All money raised at Walk MS will benefit the National Multiple Sclerosis Society, a nonprofit organization dedicated to creating a world free of multiple sclerosis. Each year the organization hosts over 100 walks across the country, which raise money to fund MS research and improve public awareness of the disease. To sign up or donate to The Virgil Team’s Walk MS effort, please visit http://main.nationalmssociety.org/goto/AnnetteVirgil. For media inquiries please call the NALA at ​(866) 767-3238 x 361.